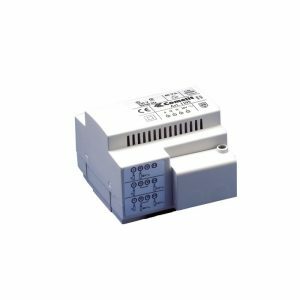 This regulated power supply by Videx has three output voltages including 12V DC and 13V AC. 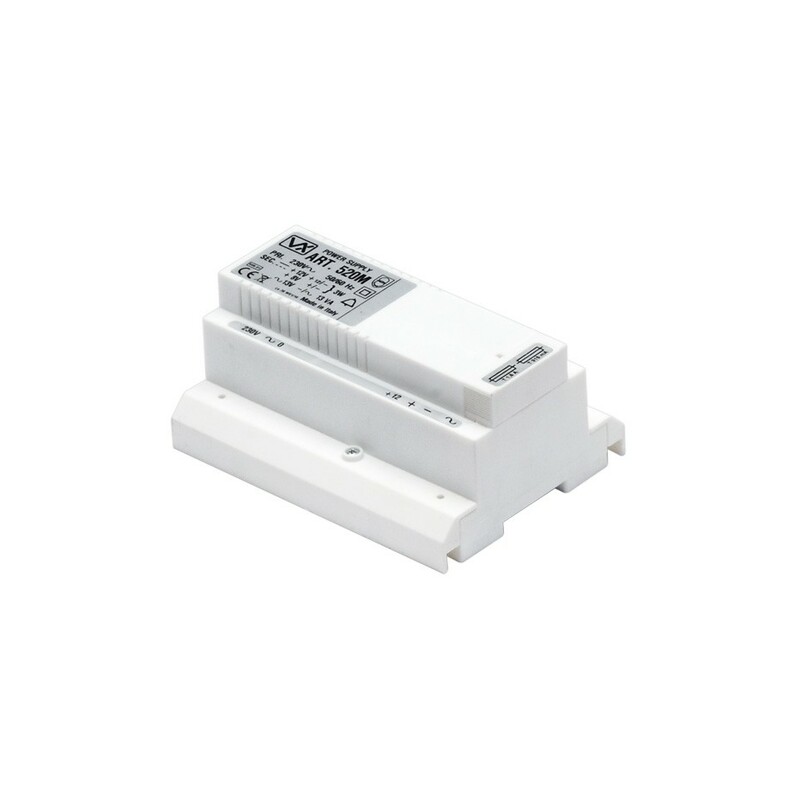 It can be DIN rail mounted as it comes in a plastic, standard A type 8 module DIN box. 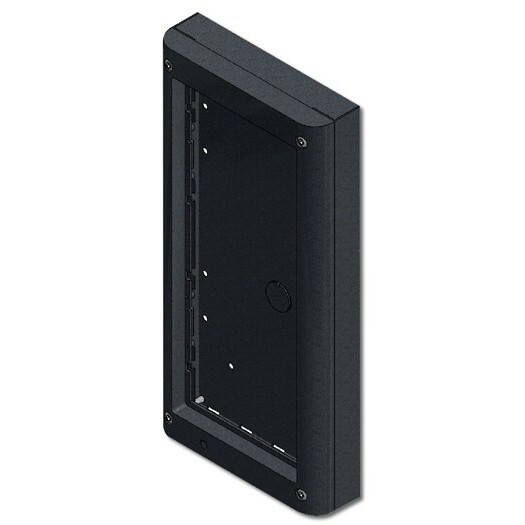 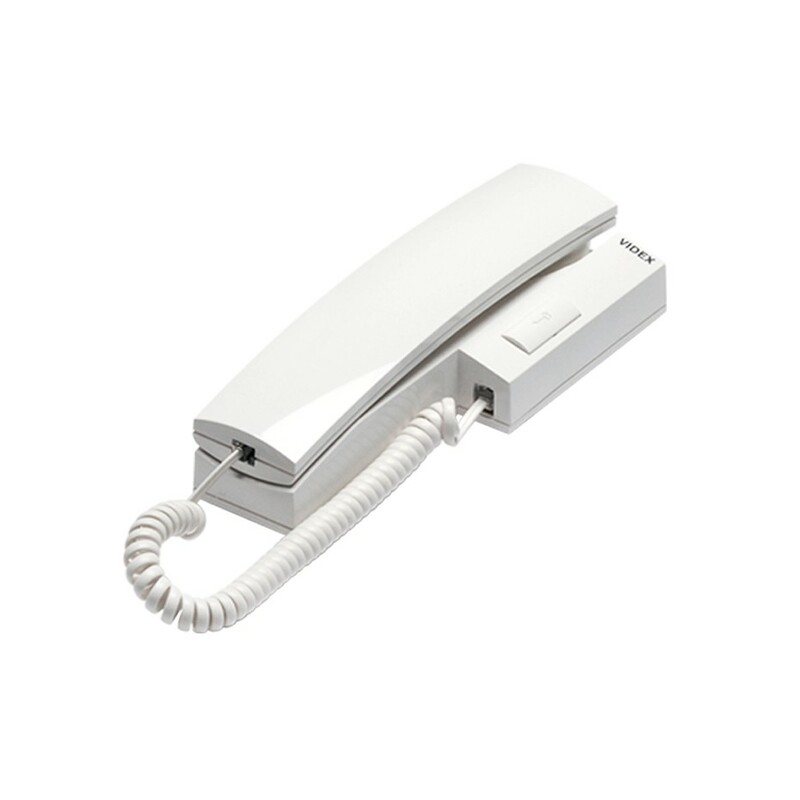 It is compatible with 4+n and 3+n wiring systems and is for use with Videx audio entrance panels. 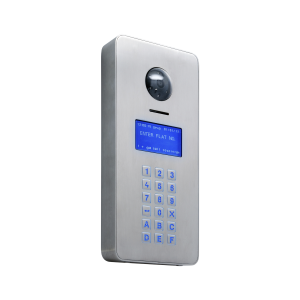 If you require an enslavement relay with dry contacts, please see model 520MR instead.